CAM530 - CAM520 - QCTEK CO., LTD. The Cam530 is designed to meet the unified communications and collaboration needs of a variety of businesses. 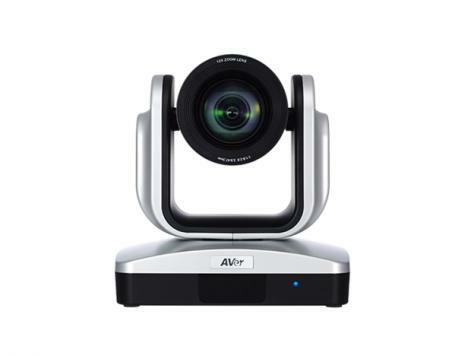 Widely compatible and ideal for numerous applications and integration with other equipment, its full HD 1080p 60fps capability ensure high-quality real-time communication whether in conference rooms or industrial environments. Moreover, Cam530 provides both a USB and HDMI connection, perfect for software- or cloud-based video collaboration and other applications that require very high quality video. ready to go! With no need for device drivers, the Cam530 are able to provide top-quality video images at any time. and objects at the far site, and motion blur is nonexistent.